Many of today’s organizations face challenges associated with the cost-efficient support of multiple regulated business lines over a wide geographic span. IT must be able to maintain a highly scalable and secure infrastructure while allowing room for innovation and business advancement. 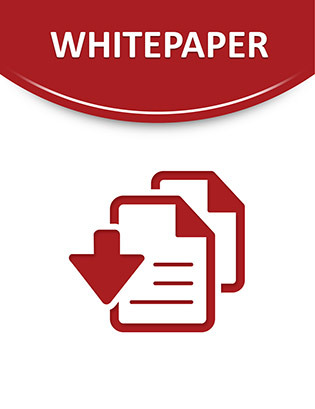 This whitepaper examines the case study of Kindred Healthcare, Inc., a large provider of post-acute care services who desperately needed to find a way to improve branch connectivity under extremely tight budgetary pressures. Read on to learn more.